Dell's XPS 15 receives a lot of attention that other manufacturers would like to get as well. Of course HP would also like to compete with Dell's premium laptop. So HP has introduced a device that aims to impress with a unibody case, business features, and powerful components into the market. 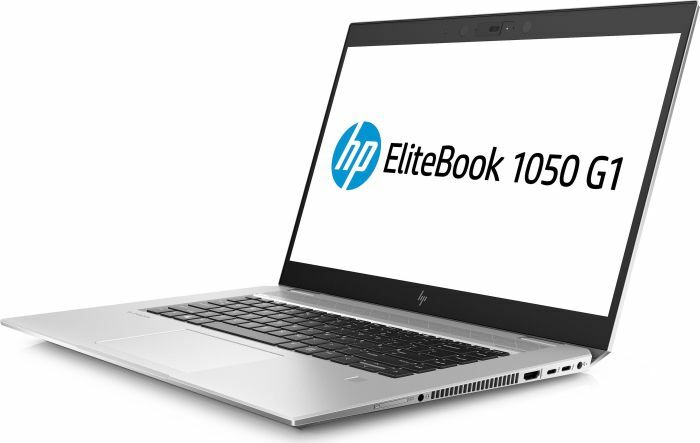 Find out in our extensive review, whether the new EliteBook 1050 G1 succeeds in this.